Tripura has had ten chief ministers Since 1963. Sachindra Lal Singh of the Indian National Congress was the first chief minister of Tripura. He was the chief minister of Tripura from 1963 to 1971. From 1998 to 09-03-2018 Manik Sarkar of the Communist Party of India (Marxist) was serving as Chief Minister of Tripura. Manik Sarkar is the longest serving Chief Minister in the history of Tripura. His remarkable reign come to an end on 09-03-2018 with the upsurge of BJP led government. 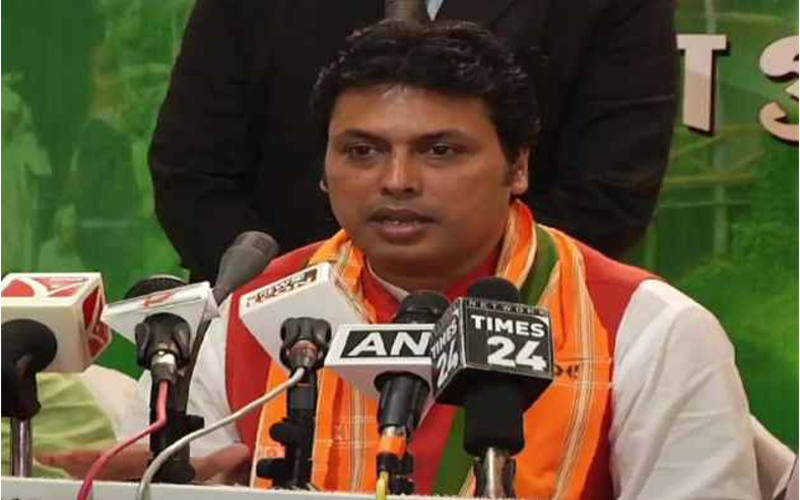 Biplab Kumar Deb is the present Chief Minister of Tripura. The following table contains the list of the chief ministers of Tripura from 1963 onwards.